Dr. Paul Cohen M.D. F.R.C.P.C. D.A.B.D. is a board certified dermatologist and Fellow of the Royal College of Physicians and Surgeons of Canada. Dr. Cohen is a diplomat of the American Board of Dermatology and is a member of numerous associations, including the Canadian Dermatological Association and the Toronto Dermatological Society. 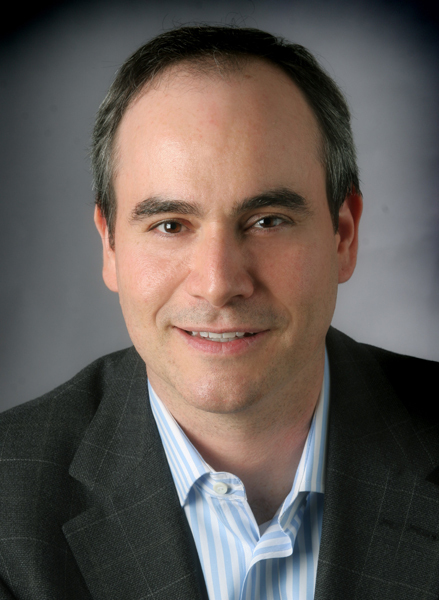 Dr. Cohen graduated from the University of Toronto medical school in 1995. He subsequently completed his dermatology residency in 2001. He was then awarded the Ben Fisher Galderma fellowship in clinical dermatology where he completed additional training in cosmetic, surgical and pediatric dermatology. Dr. Cohen is often interviewed by the media on various topics. He appeared regularly on CTV’s Canada AM as their consulting dermatologist providing the latest news on both medical and cosmetic dermatology. Dr. Cohen has appeared on over 100 television programs including CTV’s Balance television for living well, Entertainment Tonight Canada, Global News and CBC news. Dr. Cohen provides dermatology services at Spa Medica in Toronto where he performs various cosmetic dermatology laser treatments. He is also the most senior dermatology consultant at Medcan, and participated in the Medcan Naweza Project in Africa where he was able to practice dermatology in rural Kenya. Dr. Cohen actively participates in raising awareness of melanoma and is a proud supporter of The Melanoma Network of Canada and the David Cornfield Melanoma Fund.